Today we are most delighted to unveil the sixth and final cover of Book Smugglers Publishing’s inaugural 2014 Fairytale Retellings line-up! Telling a good frame story, and stories within that frame story, is no small feat. 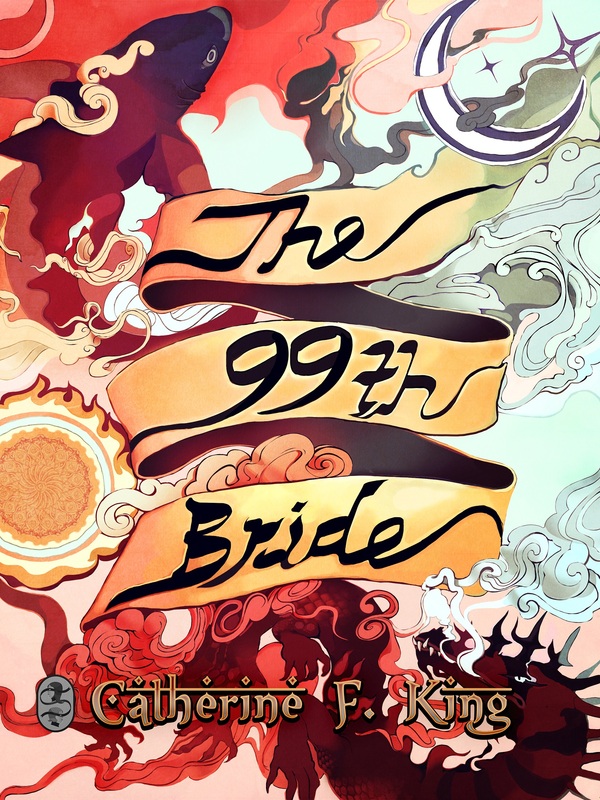 We’ve always admired this method of storytelling, so when we received The Ninety-Ninth Bride from Catherine F. King – a debut author who references Catherynne M. Valente as an influence – we were instantly enchanted. A retelling of The Tales of One Thousand and One Nights, The Ninety-Ninth Bride is no romance between a cunning storyteller and the man whose madness threatens to destroy a kingdom – though these players are both there, this is a different tale from a different character’s perspective. We decided to close out our inaugural list of short stories this fall with a bang – The Ninety-Ninth Bride is the longest of our six offerings, and the perfect way to bookend a season of storytelling. We hope you love Dunyazade’s tale as much as we do. 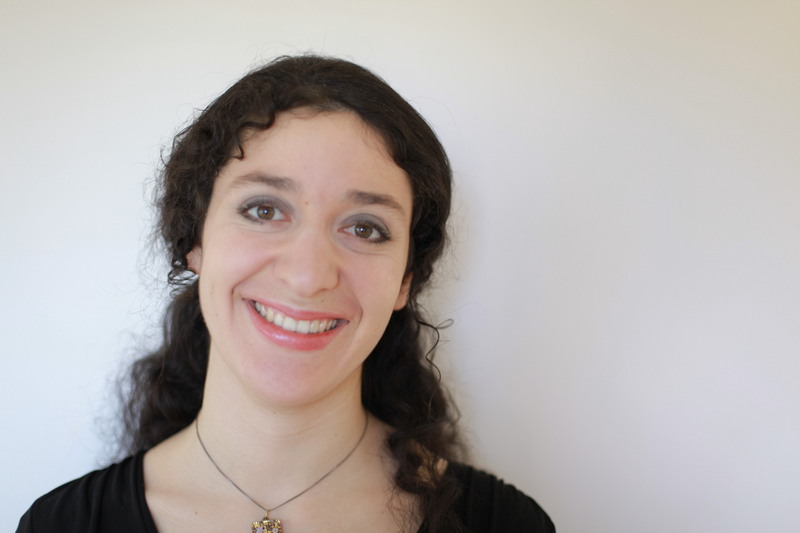 Catherine Faris King is a Los Angeles based writer who studied English with an Emphasis in Creative Writing at Whittier College, and French Literature at the Sorbonne, in Paris. She is thrilled to be making her publishing debut with The Book Smugglers.